I try to practice a sit spot everyday. Sit spots offer opportunity to slow down thoughts in a busy day, to mindfully use all of your senses, and to address internal conflicts. A sit spot is a chance to take a break, and to refocus. At Shoresh, it can often be prompted with a concept to meditate on, or a sage quote. Practicing a sit spot on my own is a cathartic experience, especially when I try to focus on one concept and sit with it. As soon as I am with a group, whether I am participating or facilitating- it completely shifts my attention. As a facilitator, you want to make sure that every person is comfortable, and that they are provided a supportive space to indulge in their mind. You focus so much on that, that it is difficult to participate yourself; though you still want to have thought about it enough, that when you debrief at the conclusion of the exercise you have something to contribute! And, there may I be alone to enter into prayer. The ability to be alone is a strength that not everyone has. For myself, this quote provides multiple comments on our culture in the 21st century; of how narrowly focus our society is on gain and destruction as well as a deep-serving reminder that we are from the earth. 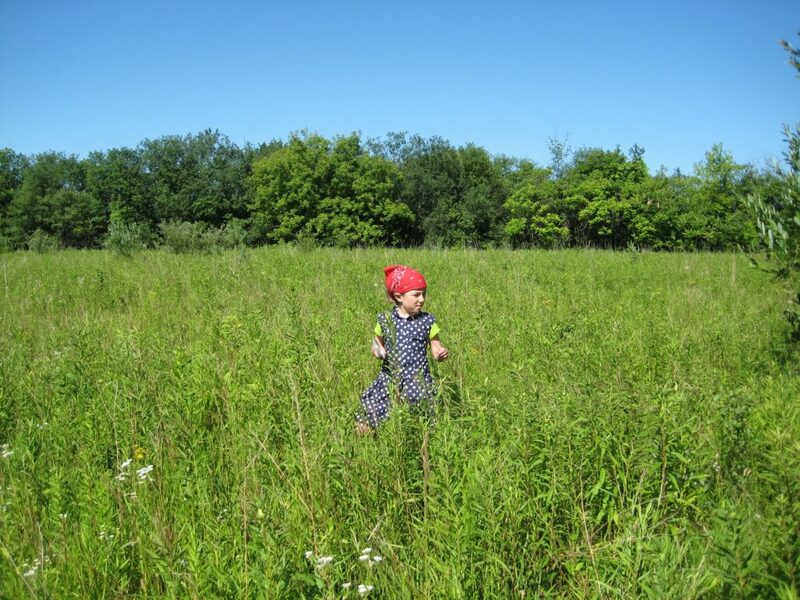 To surround myself “among the trees and the grass, [and] among all growing things”, is how I connect and find myself in environmental education. It is how I exercise my identity as a Jewish Environmentalist, and it is something I aim to passionately inspire in the communities we work with.